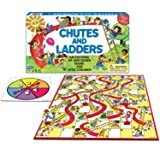 Chutes and Ladders! Kid beats mom! 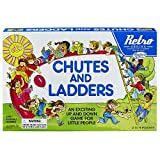 Fun game for all ages!